The story of Old Whaling Co. began in mama's kitchen. It started as a search for alternatives to drug store products and launched into a full scale entrepreneurial undertaking. 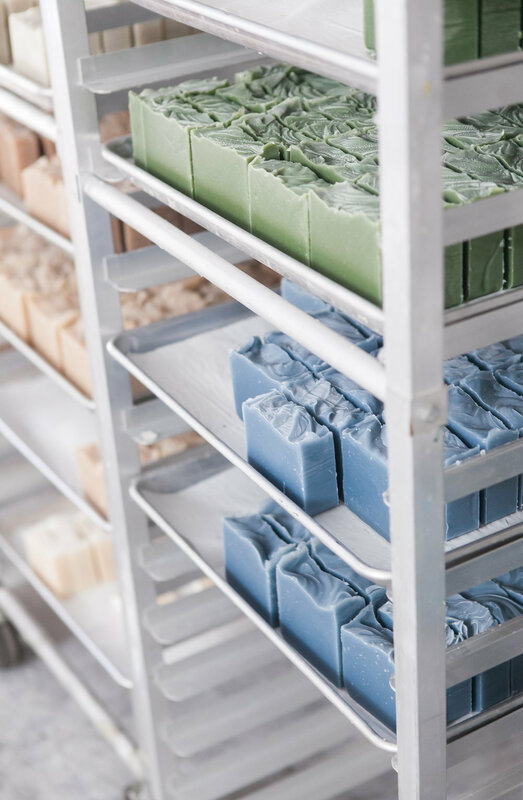 Handmade soaps, salt scrubs and bath bombs fill their repertoire, made with only the finest ingredients - from olive oil to soybean oil. A company born and raised in Charleston, you can find them in their spot at the Charleston City Market daily. April Lee Motley, Founder and Owner.